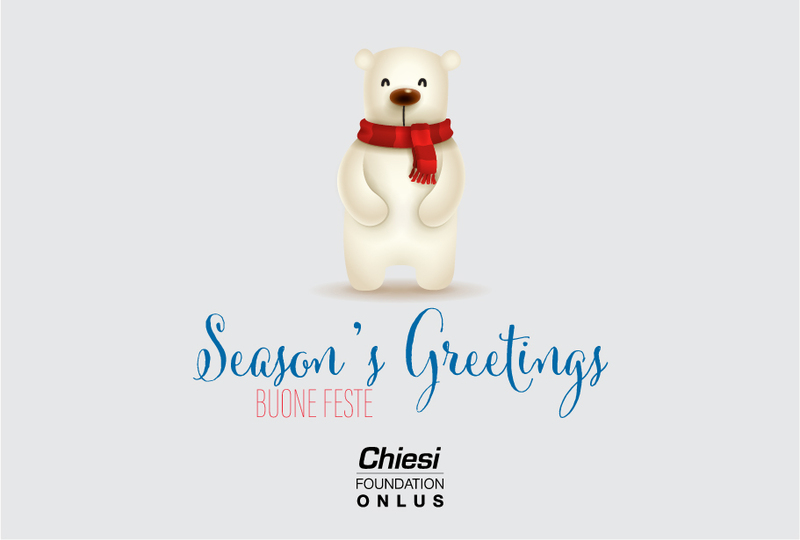 As the year ends, Chiesi Foundation wishes a Merry Christmas and Happy New Year to all the supporters of the Foundation. In this special occasion, we would like to thank all the people who support the work of Chiesi Foundation. Thanks to the volunteers, to the colleagues who attend our conference and to those who get involved in the stories and persons behind each project. Thanks to all the people who, no matter how far, follow us in our missions. Thank you for trusting the projects that we are implementing. The year 2018 has been significant for Chiesi Foundation. Not only due to the consolidation of the Nest - Neonatal Essential Survival Technologies – projects in Burkina Faso, Benin and Burundi, but also for the implementation of the projects in new countries: Togo and Mozambique. Furthermore the Gasp - Global Access to Spirometry Project, which is already developed in Guyana since 2014, it is now activated in Peru, in Cusco city. This Christmas we would like to share with you the possibility of a solidarity present under the Christmas tree. With a donation to Chiesi Foundation, you will contribute to our project in the neonatal and respiratory field. Click here to find out more about a special gift. Chiesi Foundation will be back in January, for a 2019 full of new projects and satisfactions to share with all of you.